Beatrice art directed and designed for Adidas, now designs stuff for Poler alongside her day job at Roundhouse, and tends a particularly charming stream of photos of her adorable dog bud Lucia. Whether in photography, direction, design or graphics, her work is lighthearted, bold and regularly involves fur. All of it can be found at Abeille Design. As a whole: all over the place. I tend to get complacent and bored easily, so it’s better if I can switch things up. Currently I’m in a heavy photo phase (it’s where my roots originally lie). On an individual level: simple. I say that not in the sense that what I do is simple, but rather the process or techniques used. There is a lightness or effortlessness vibe that comes off the finished pieces. I think of my work like it’s an extension of my fashion style – often basic and clean pieces, yet if you pay attention to all the tiny details, or if you are aware of the thought behind it all you would understand how amazing and beautiful and detailed oriented everything truly is. I like those quiet moments that most don’t notice or get. It should look and feel effortless even if it’s truly not. Pen. Preferably a Micron 02 in black. Not often. Usually only if it gets cluttered with stuff not supposed to be on it and I need the space to work on. Patterns are everywhere and everyone wants to know how to make them. This practical handbook offers expert advice on how to create timelessly elegant pattern designs. 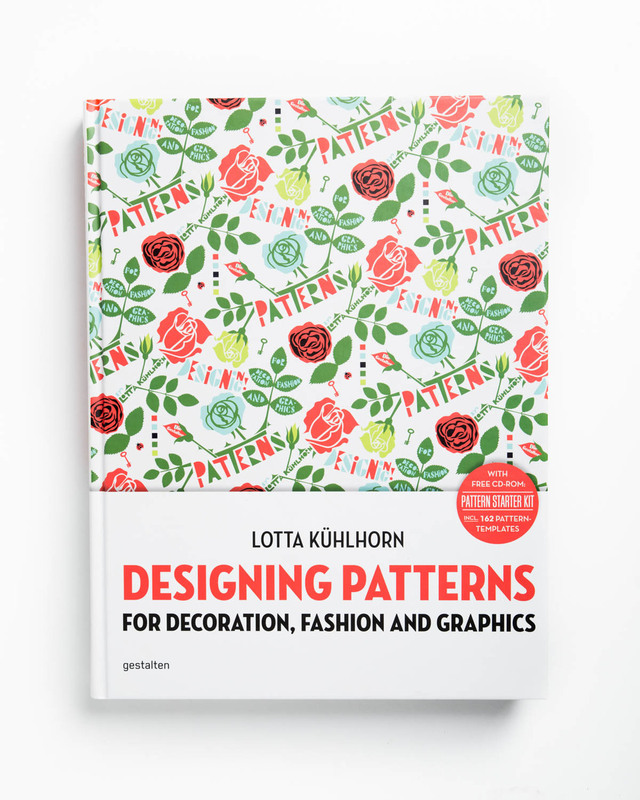 In this book, readers are shown how to use the most common techniques for creating patterns and the best ways to combine colors and forms by one of Scandinavia’s leading pattern designers. 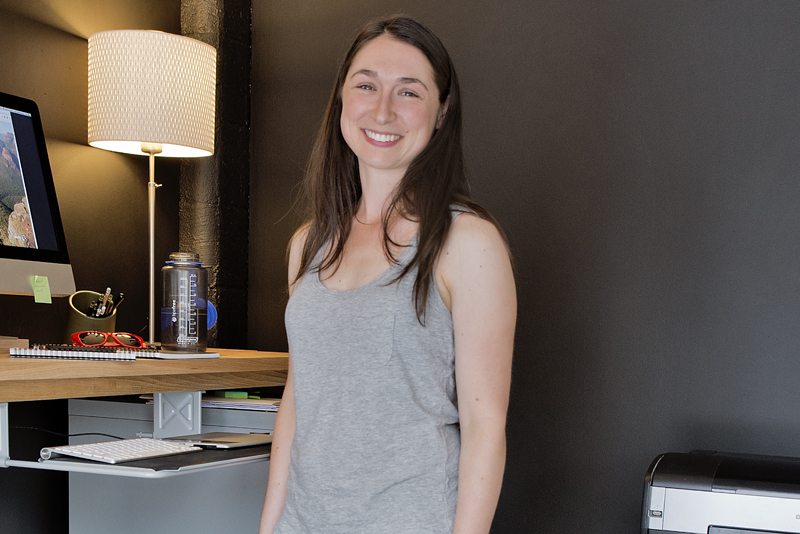 With the help of photographs and personal anecdotes, she also explains how she works, what inspires her, and why edges are just as important as middles. From conceptual questions to intricate details, this book elucidates all of the facets involved in designing patterns. The included CD features templates for ten sample projects, which both beginners and professionals can use to experiment and get started on their own work.